Especially for factories with significant variations of wastewater throughputs and loads, WEHRLE’s high-performance plants offer a reliable and space-saving solution. WEHRLE’s highly automated control philosophy and operator interface ensure a safe and reliable plant operation with a minimum of personnel costs. 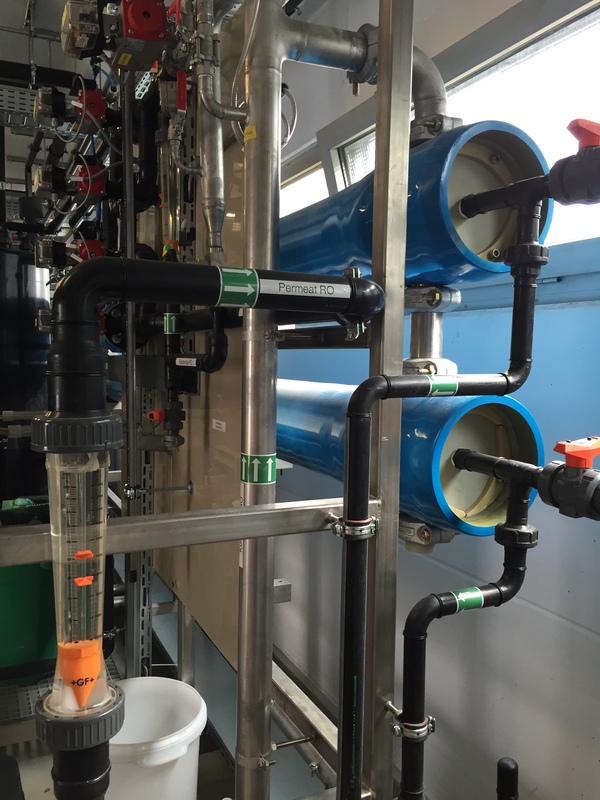 High concentrations of solids and particulates, and especially algae growth in summer, are the main challenges for a water treatment plant for well or river water. 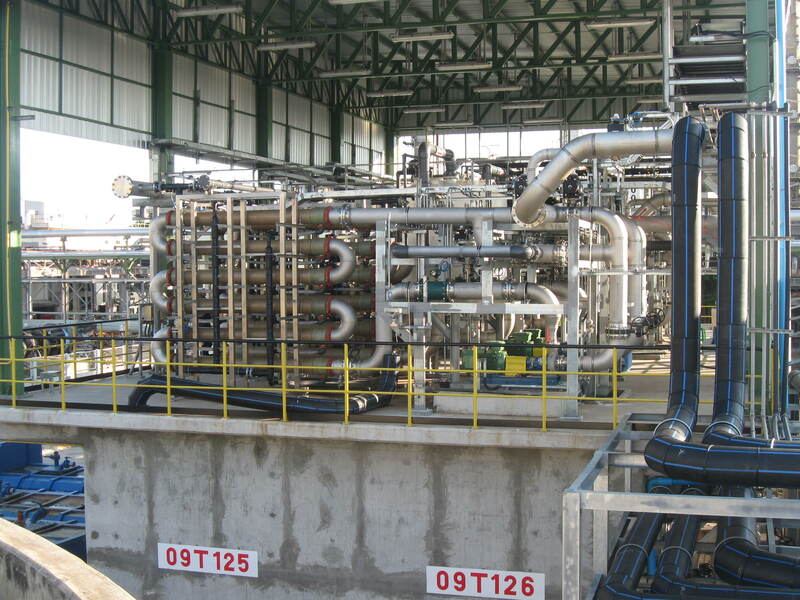 Depending on the quality requirements for the process water, the raw water is usually purified and softened by a nanofiltration or reverse osmosis plant. In case of conventional sandfilter pre-treatment, those plants are heavily strained, limiting the module lifetime to a few months, even when using an extended membrane spacer. To reduce the particulate loading, WEHRLE replaces the sandfilter with a dead-end ultrafiltration, decreasing the SDI to a large extent and therefore greatly extending the membrane lifetime of the NF/RO. Apart from the above-mentioned requirements for well and river water treatment, in case of sea and brackish water treatment also the dissolved solids, especially sodium chloride, are removed. 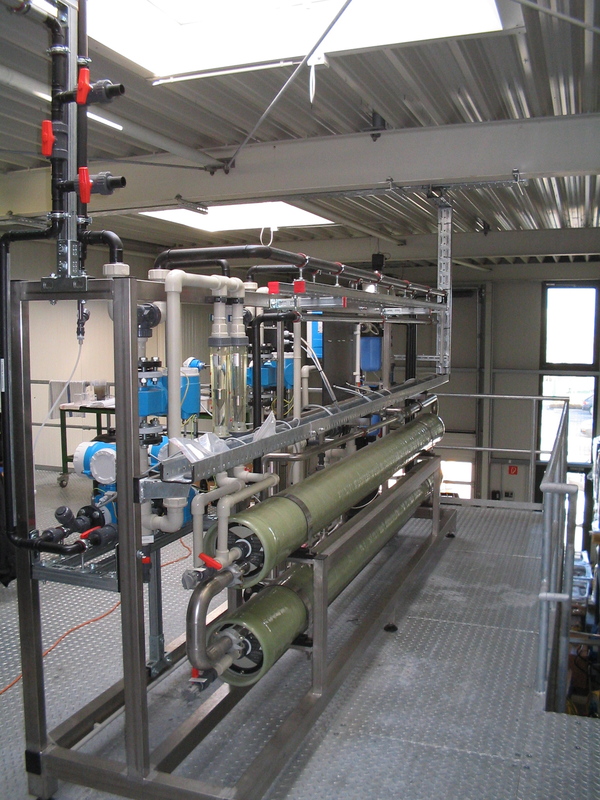 There are two membrane types for the reverse osmosis plants used: plate/disc membranes and spiral-wound modules, which WEHRLE chooses depending on the inlet conditions/pre-treatment, the outlet quality and the client’s preferences. As engineering company, not the product is paramount to us but the ideal, most economic solution. Harmful substances in boiler feed water, e.g. salts, precipitate on the heating surfaces and form an insulating layer obstructing the heat transfer. This leads to overheating and, consequently, thermal stress cracking. Besides, boiler scale can render safety-relevant plant components inoperable due to precipitation. The gases O2 and CO2 dissolved in the water cause corrosion. 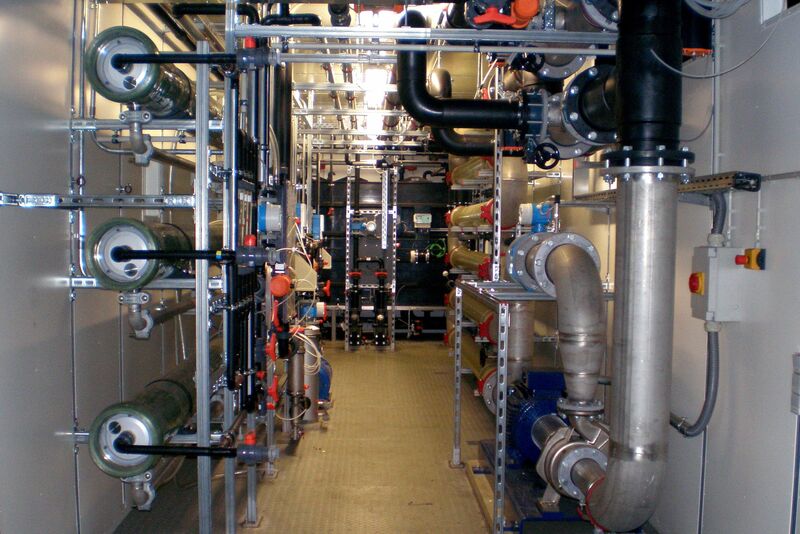 The treatment of boiler feed water is hence an important and challenging task in the field of water supply. In order to reduce fresh water costs, the produced wastewater may be treated for reuse, saving also heat and possibly water softening chemicals. Adapting the desired water quality to internal factory processes avoids an unnecessarily high treatment performance: Water-consuming processes are often less demanding, e.g. the pre-treatment of supplied bunches. High process water qualities and an entire water recirculation (Zero Liquid Discharge / ZLD) are certainly also possible. WEHRLE combines different technologies to achieve the desired process water quality as stand-alone solution for a direct treatment of the wastewater or as upgrade of an existing wastewater treatment plant. Individual plant engineering avoids uneconomical overcapacities, reducing your operating costs. We design the plant according to your requirements regarding water volume and quality. The use of high-quality material and instruments, as well as sophisticated maintenance processes, guarantee a reliable plant performance and, consequently, the availability of water for your production process.